Save up to 30% on rooms at select Walt Disney World Resort Hotels for most nights from October 30 -November 18, November 26 – December 23, 2011. This offer can be applied to packages but only the room portion is discounted. Remember that your arrival night is the important night for qualifying for a Disney World Discount – you still receive the discount for the full length of stay even when your Disney vacation extends past the promotion dates. For example, book a qualifying package with a December 23rd arrival date and you’ll receive a discount for your whole Christmas vacation at Disney World. Discount subject to availability. This will probably be the last discount offered for 2011 travel to the Walt Disney World Resort hotels. Beginning Dec. 4th, character lunches will be offered at Tusker House restaurant in Disney’s Animal Kingdom theme park. Daisy & Donald Duck will appear. Character lunches are better than character breakfasts because you get to ride the rides while the crowds are at their lowest (morning) and then sit down for a meal and a break when the crowds start to build. The meal is a buffet. Yea, Disney! Dining at off-peak times is always a good idea at the Walt Disney World Theme Parks Quick-Service / Counter-service restaurants because you avoid long lines but now there’s another great reason to dine during off hours – you can save 30% off your meal at select Disney Counter-service restaurants when you dine before noon or between 3:00 – 4:30PM. You must present one of these printable vouchers found at http://disneyparks.disney.go.com/blog/walt-disney-world-dining-voucher/ to receive your discount. Print more than you think you’ll need because you’ll have to present one at each meal. Then just give any extras away to other guests. The great thing about this deal is that you can benefit even if you’re not staying at a Disney resort. 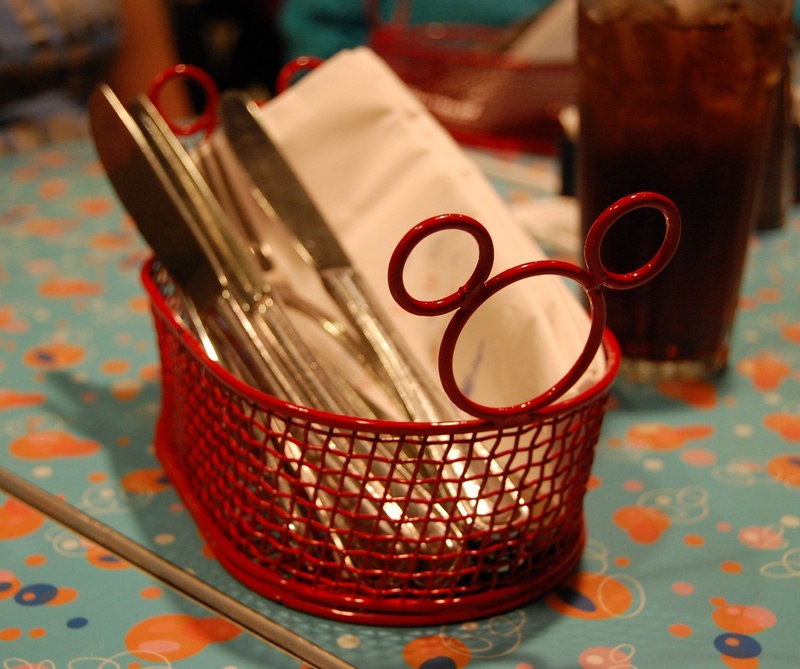 Guests on a Disney Dining Plan may still want to print out a few vouchers, just in case you end up buying some extra meals.